(1). 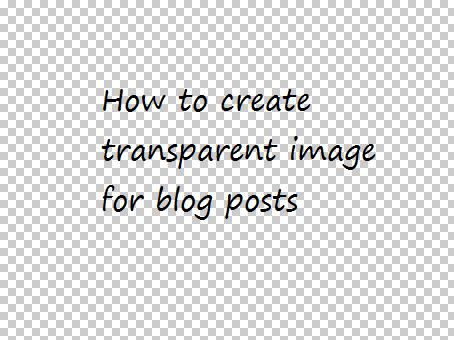 How to create a new transparent image for blog post. (2). How to make an existing image transparent. 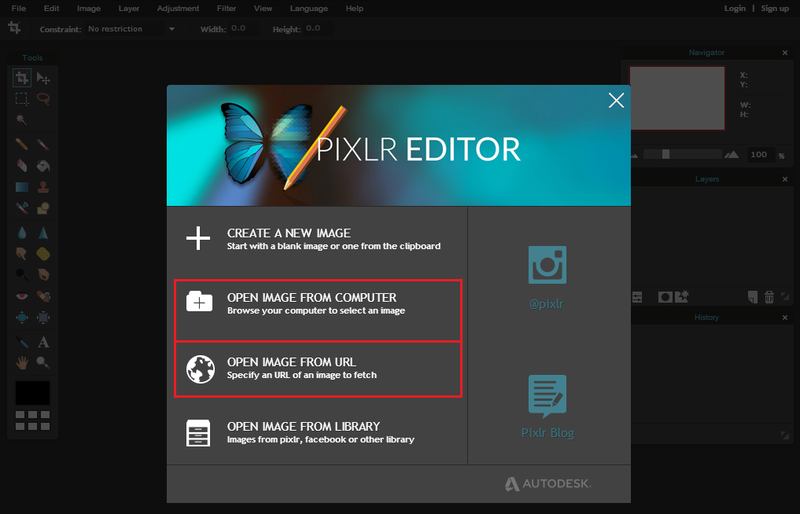 Step 2: Click on create new image. 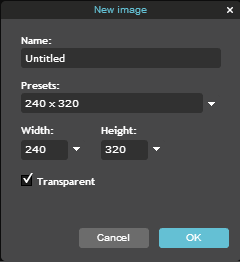 Step 3: Give a title to your image, choose a size or set a custom size of image and check the transparent option. 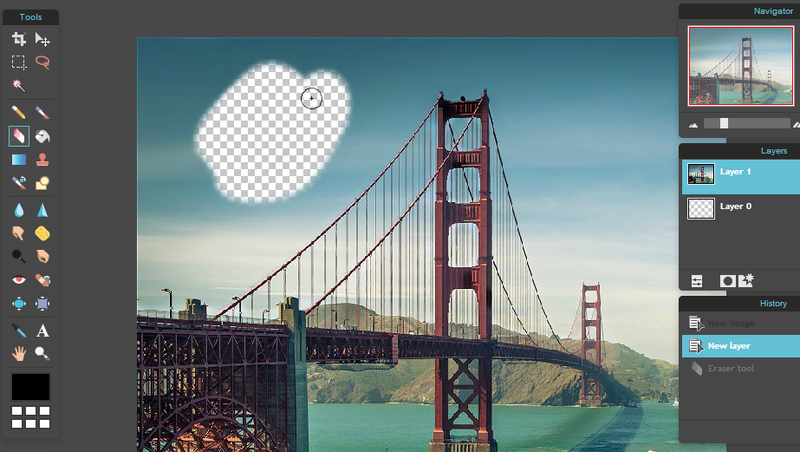 Now you will have a transparent background, just create your image and move to step 4. Step 4: Use Ctrl+S to save your image. Choose "PNG(Transparent, full quality)" as image format and click on save. Congratulations! you are done successfully. 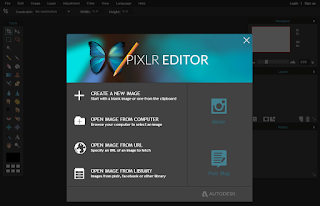 Step 1: Go to http://apps.pixlr.com/editor and click on create a new image, choose a size for your image and mark the transparent option. Step 2: Open your image from computer or url. 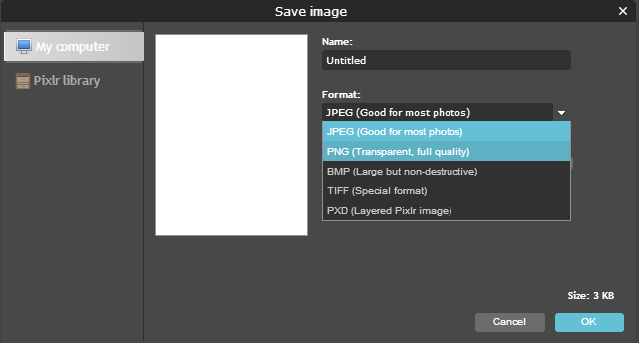 Step 3: Use Ctrl+A to select your image and then use Ctrl+X to cut it. 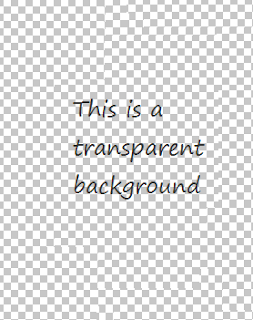 Step 4: Now close the new image tab(which is opened because you have opened an image to change its background with transparent) and paste your image which you have grabbed in step 3 on the transparent background. Step 5: Remove all the unwanted background which you want to make transparent by using eraser tool. After creating your image just save it as you saved the previous one and you are done! 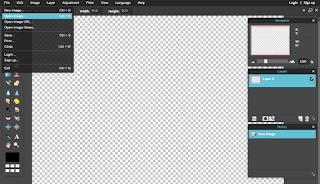 You can change the mouse cursor by choosing other cursor just above the editor. 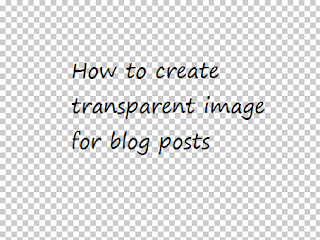 Now if the images aren't transparent after upload then you need to make some changes in your blog template so follow below steps to make these changes. 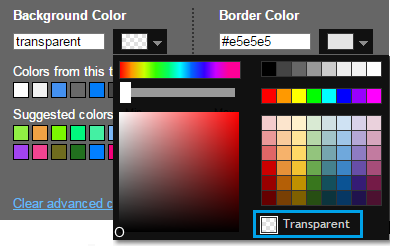 Step 1: Go to template and click on customize. Step 2: Click on Advanced and then on Images. 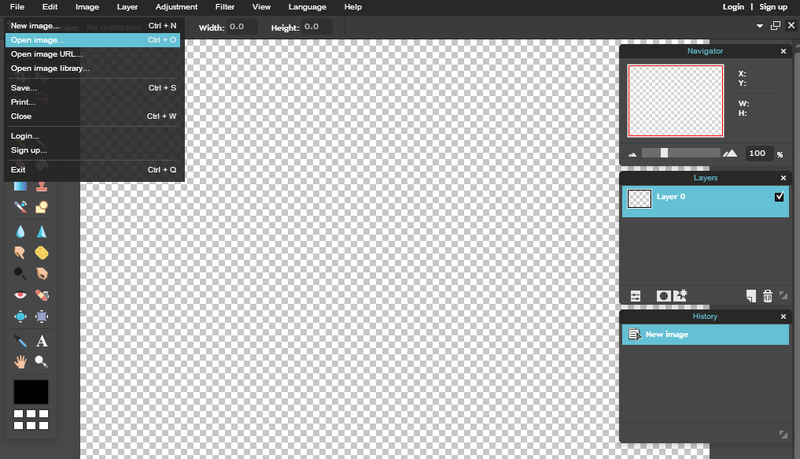 Step 4: Click on Apply to blog button on the top-right corner of the page. Congratulations! you are done successfully. You can make further customizations too like removing border of images and caption text color. Hope you like this post and it helped you out, follow 101Helper by E-mail to get instant updates. Share this post with others.